Valentine’s Day is a great time for Logo’d Heart Giveaways. 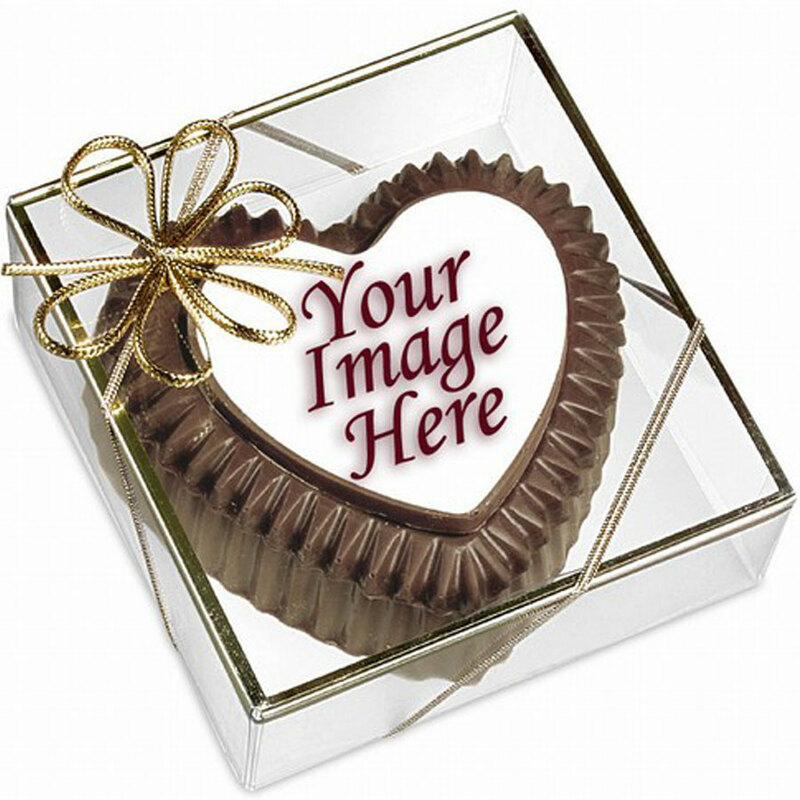 Below is a link to our heart shaped promotional products. Promotional Products and Promotional Items produce brand awareness that most advertising efforts cannot duplicate A recent survey by PPAI.org showed that 89% of surveyed respondents could recall the advertised company from a promotional items or promotional products they received within the last 24 months. Nearly 70% of these same respondents still use that promotional products and promotional items in their everyday life. At Superior Promos, we develop the right promotional products for your company so your targeted audience is provided with promotional products and items that represents your business for years to come.